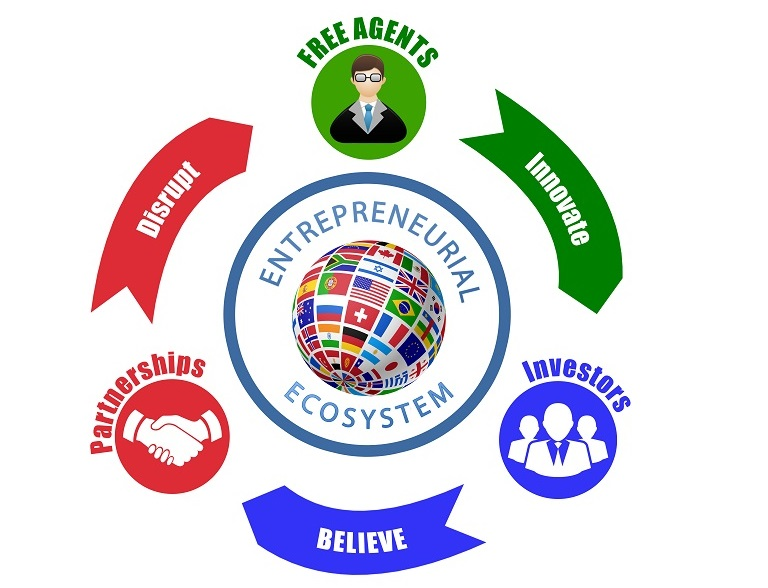 Our goal is to be the one-stop business platform for Free Agents and Entrepreneurs. We define a Free Agent as someone who works independently for oneself, rather than for a single employer. These include self-employed workers, freelancers, independent contractors and temporary workers, who altogether represent about 35 percent of the U.S. labor force (2016) according to the Freelancers Union. Join our growing network of Free Agents and Entrepreneurs!